iWOD Remote is designed to work exclusively with iWOD for iPad. 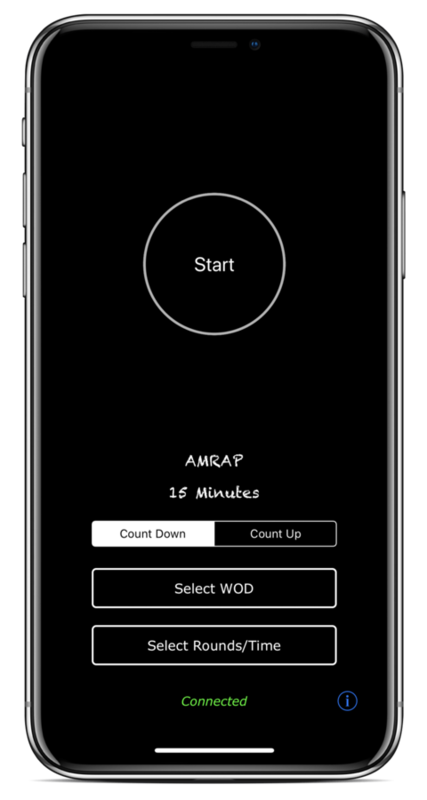 iWOD is the ideal workout timer app for your garage or home gym. AMRAP - As many reps/rounds as possible. EMOM - Every minute on the minute. Tabata - 20 seconds of work followed by 10 seconds of rest for 8 intervals. Fight Gone Bad - 5 minutes of work (1 exercise every minute) followed by 1 minute of rest. Bluetooth must be enabled on both devices for iWOD Remote to function properly. Flip the On/Off button to toggle Bluetooth on. Troubleshooting issues can be resolved by toggling bluetooth on and off. 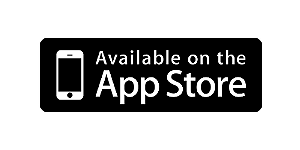 iOS 8 and later is required on iPad for iWOD Remote to work properly.